I Spy Animals: Funny Friends Friday: Unlikely, but true! 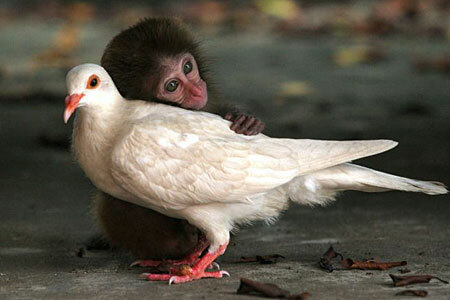 ...many animals of different species develop close friendships. We are going to look at some of these in coming Funny Friends Friday posts!